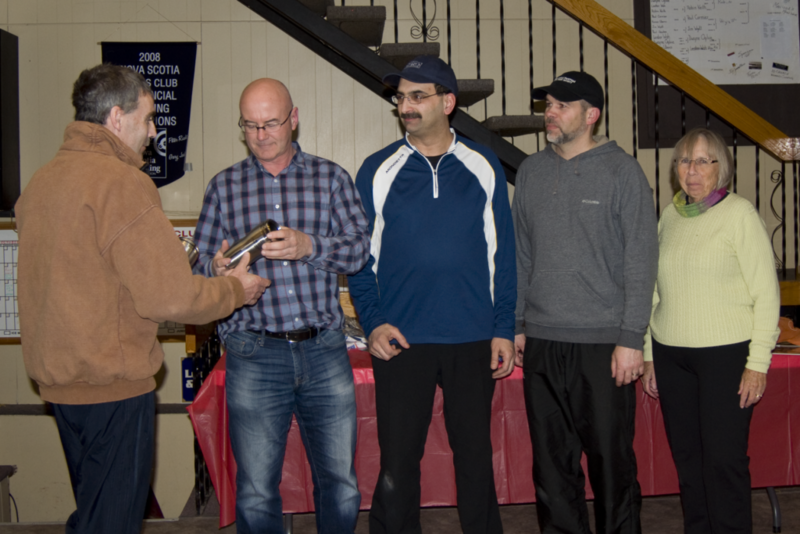 The Amherst Curling Club held its annual Club Championship competition this week (March 27th – 29th) here in Amherst. 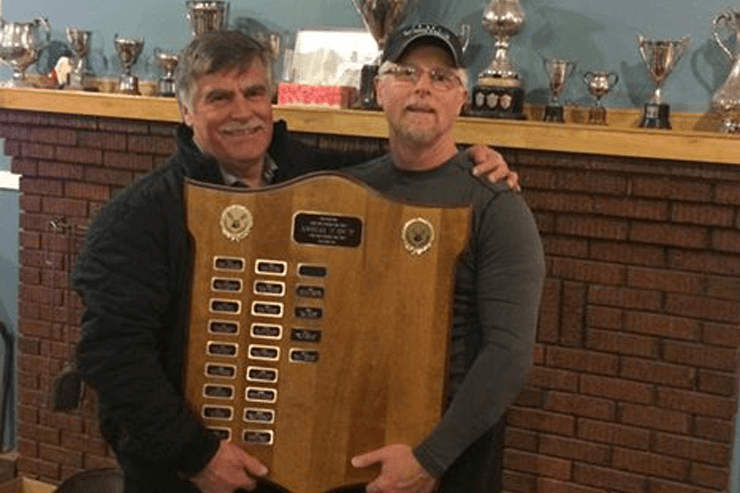 A great way to end the curling season! 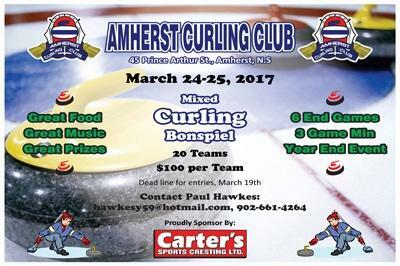 The Amherst Curling Club held its annual Carter’s Sports Cresting Bonspiel this past weekend here in Amherst, with 14 teams competing. 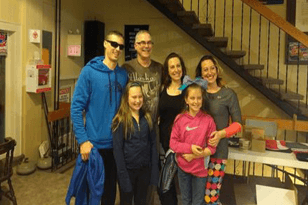 Congratulations to the Paul Hawkes Family, for going 3-0 and taking first place. 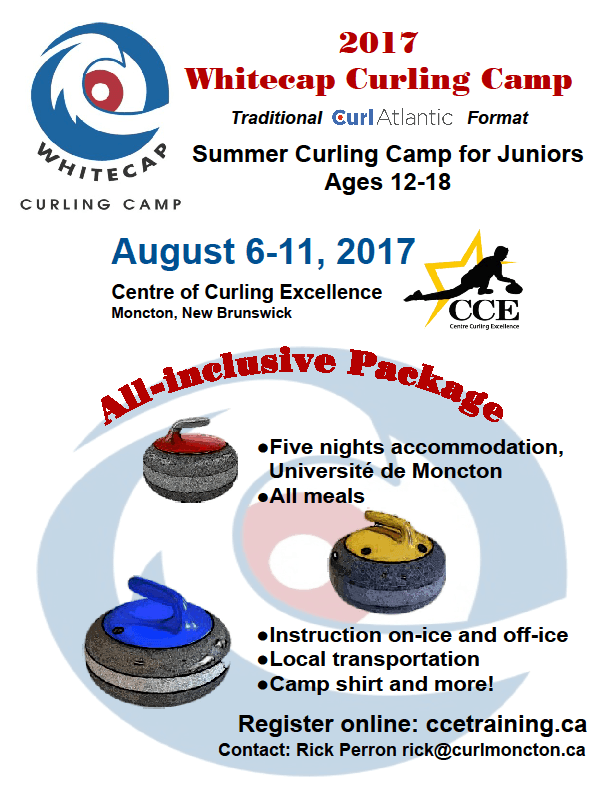 Thanks to sponsors who provided prizes and food. 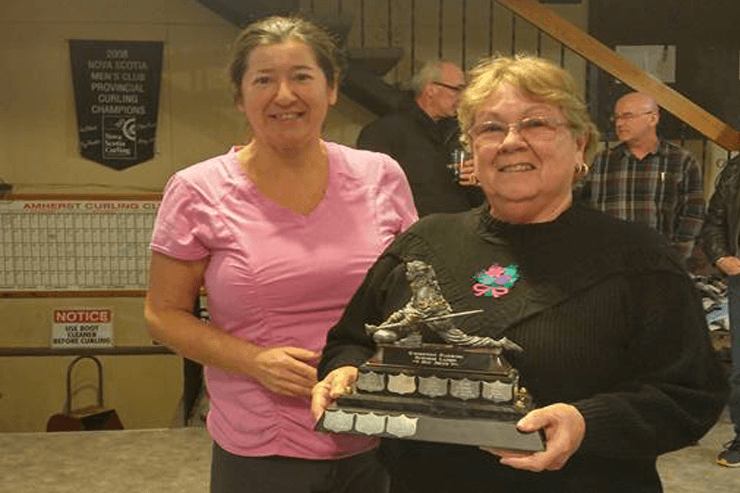 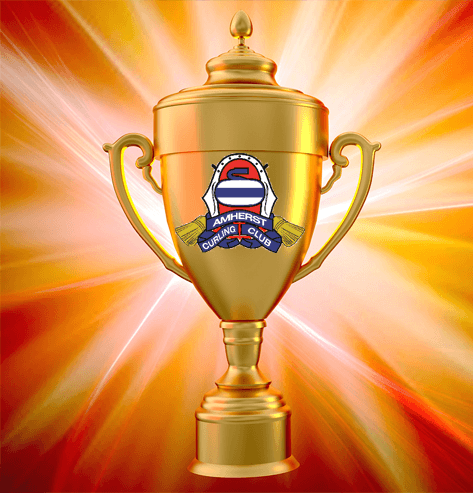 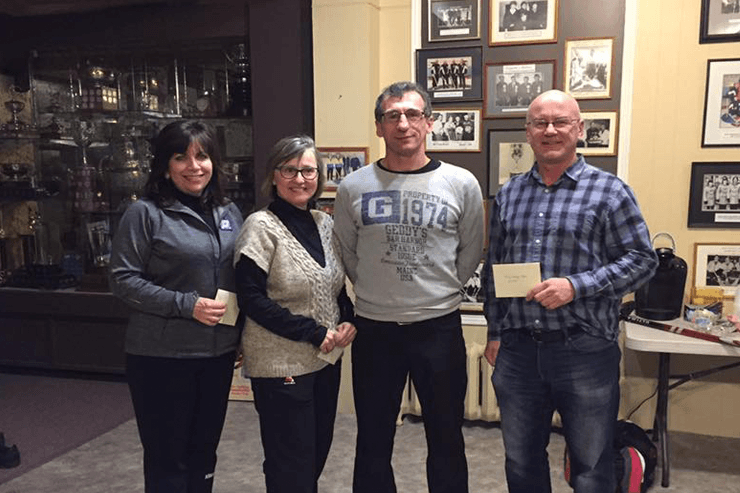 Congratulations to Robin Keith’s team(Joanne Carter, Denise Harnett, Paul Cormier, Robin Keith ), this years winner of the Sunday Night League regular season and the playoffs.